You are here: Home / Freelancing / How to Make the Most of your Savings When Moving From a Job to a Freelancer? Making the most of the savings can mean you have more time to take a long shot at trying to be a freelancer. When I quit my job in 2008, the global financial crisis made sure I planned it really well. So here are my 6 tips for anyone who is willing to be a freelancer and want to make the most of his or her saving before he leaves his job forever. Minimum monthly survival expense is the minimum amount one may need for him and his family to survive. Calculate the minimum survival expense per month that you need. 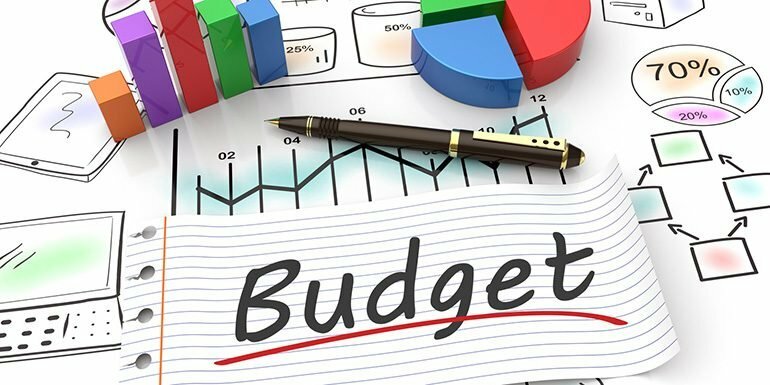 Remember do not miss the quarterly expenses like your kid’s school fees or yearly expenses like taxation to be part of the minimum monthly survival expense. If you want to read the details about calculating minimum monthly survival expenses, check out How Much Money Should I have Before I can try Freelancing. Once the minimum monthly expense is calculated accurately, multiply it by 6 or 8 to calculate the corpus needed before you can try freelancing. In India, you have an option of a provident fund or PF. It shouldn’t be considered as part of the minimum monthly survival expense. When you quit the job, you will get the PF amount. Withdraw it to your bank account but keep it as an additional saving to give you an extra cushion. The way I verify is to start using a separate bank account where I keep the surplus cash. The rule of this account is – unless there is a real emergency, money doesn’t come out of the account. The savings will accumulate but the salary account you are using, make sure as soon as the salary is credited in the bank account, transfer out all the amount more than the minimum survival amount to the other bank account. Now use the salary account for monthly expenses. It is a way to make sure you aren’t missing any expenses that should be part of the minimum survival amount. It will also make sure the lifestyle you want to be living is ok with the minimum survival expenses. In a job, you were getting paid at a particular date. Use the same mode of working when as a freelancer. All the freelancing income should go in the same bank account which has been used to accumulate savings. Even the PF from the job should get deposited in the same bank account. Continue using the salary bank account and use the other account to transfer the minimum survival amount to the salary account at the beginning of a month like the job. The savings will help you survive for 6 to 8 months but if you add up the provident fund as well as the income that starts trickling from freelancing, it may be enough for slightly longer. Still having a backup plan will always help build the confidence. So, keep the option open. If you are quitting the job, managers will assume you are taking up a job elsewhere. So in my exit interview with the manager, I promised if I do a job, he will be the first person to get a call from me and ask one. Not sure he believed or not but it gave me the confidence that I have an option open. I always knew if I can get that job once, it shouldn’t be impossible for me to find it again. I am sure I can convince in the next round of interviews that there is nothing wrong in taking a break for a year or so from a job to do something I want to be doing. My degree will remain with me as long as I live. Loans can be the killer for your survival. I never had debts and still, I am horrified by them. If you have any kind of loan, try to get rid of it even before you plan to freelance. Personal loan, Auto loan or even a loan from a friend who doesn’t ask for EMI or interest. Loans are your worst enemy. It is never easy for you to do things you want to be doing when you need a certain amount of money at the end of the month to be paid as EMI. If you are going to try freelancing, there are a lot of things that need to be worked out. 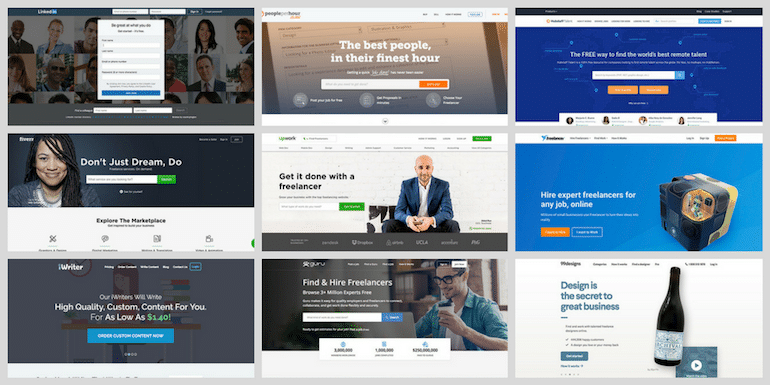 The right freelancing niche, the right approach with clients, the right channel to be able to find high paying long-term clients, the right technology to work with. You may experiment to find that blogging works but Facebook marketing doesn’t. Or it can be that Upwork doesn’t work for you but PPH does. Such failure will be part and parcel of your freelancing career and so be prepared for them.